While it’s not exactly as futuristic as 2001: A Space Odyssey, it’s no longer such a big stretch to imagine the day when a single operator anywhere in the world can remotely control 25 to 30 tractors, and when our crops effectively send us emails letting us know what they need. 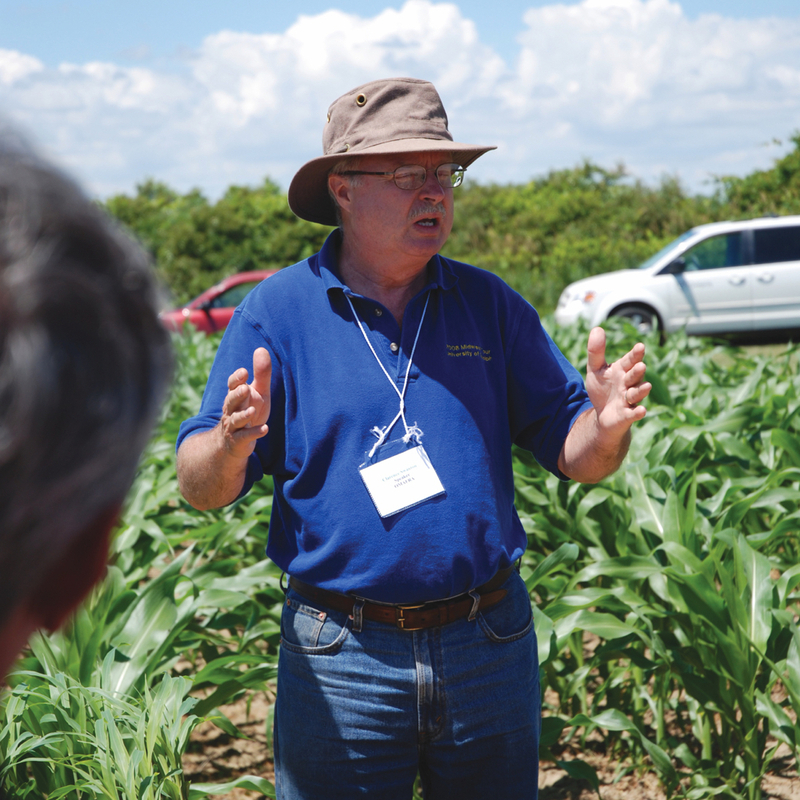 As professor and chair of food, agricultural and biological engineering at Ohio State University, you might say Scott Shearer is in the catbird seat, and he knows exactly what he thinks about it all. 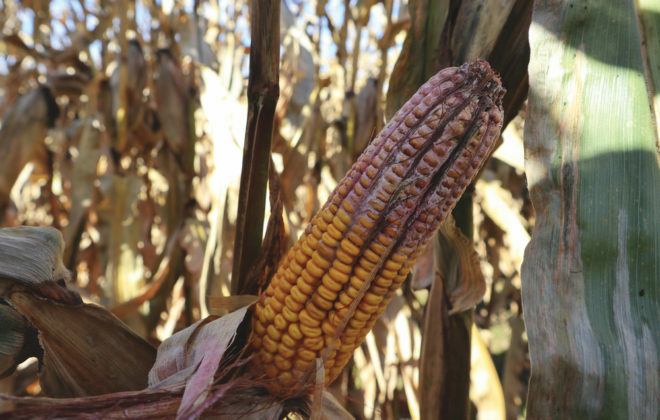 “Agricultural technology offers tremendous opportunities in terms of productivity, profitability, sustainability and connecting consumers to products,” Shearer says. Still, there are significant hurdles ahead. The U.S. is flowing with investment money, much of it looking for ag tech startups. A venture capital group that Shearer knows in Columbus, Ohio has a 10 per cent success rate — only one in 10 of the companies they invest in survives. But remember, he says, the ones that do succeed are going to change the face of agriculture. 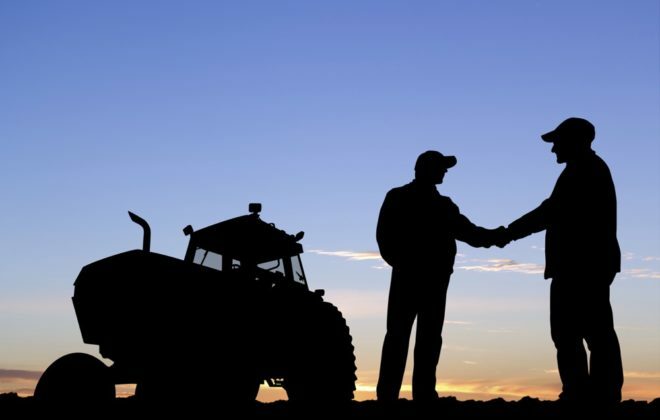 While the bigger players in the agricultural industry are reluctant to risk investing in new businesses, they take notice when they see success. Shearer points to Blue River Technology, a California company founded in 2011. It’s developed smart farm equipment that can identify individual plants and spray weeds in the field, and in September 2017, the company was bought by John Deere. At Deere, the idea is taking root that such technology may replace GMOs and herbicide-tolerant crops. 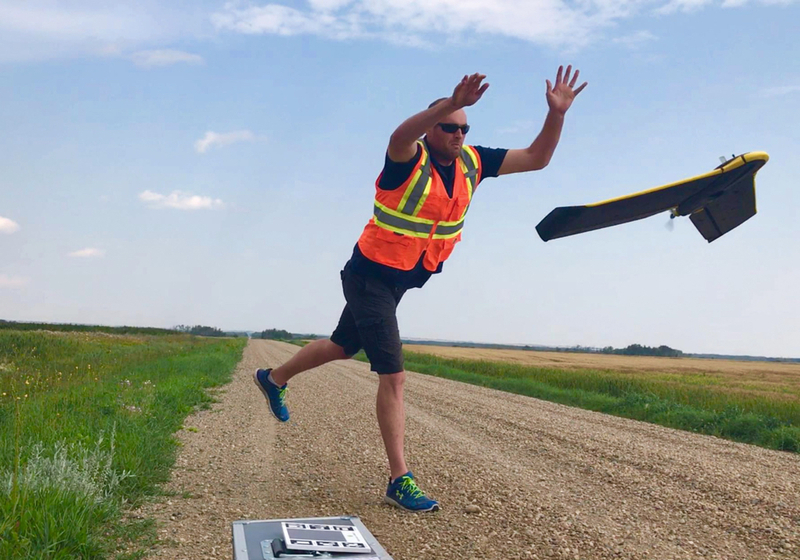 “With the evolution of see-and-spray technology, the days of genetic manipulation could be behind us,” Shearer says, cautioning that rural internet connectivity is crucial for its success. Collecting and using data will drive the agriculture of the future, says Shearer. He cites a new Red Sun Farms facility in Ohio that grows mainly tomatoes, cucumbers and peppers 24/7 on 22 acres of greenhouses. The vertically integrated company is a “data-intensive” operation that’s within one day’s driving distance of 70 per cent of the U.S. population. Livestock agriculture will also become more precise with, for example, robotic milkers that can sense the productivity of the cow and adjust feed rations on a daily basis to maximize production. Data from robotic milkers could also be used to improve genetics and breeding programs. What we’ve been hearing is true, Shearer says. The future of field machinery will take a turn for the smaller. 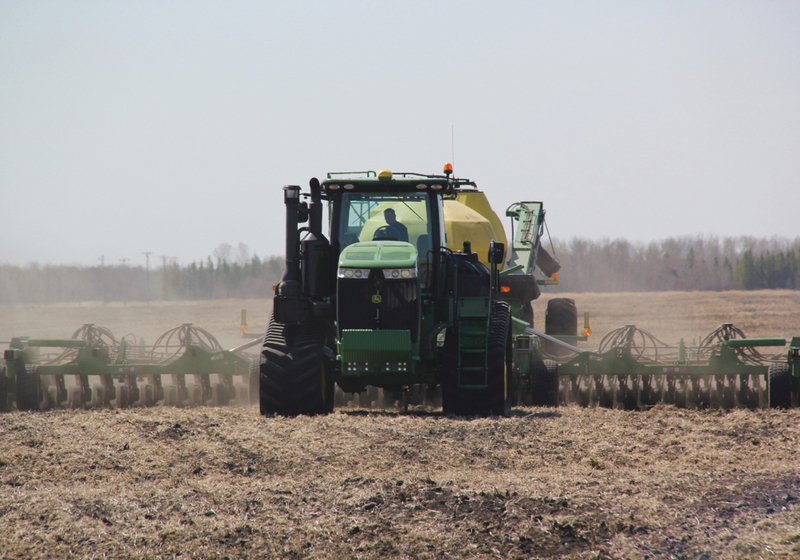 “We’re going to automate everything, and I think we’re going to do that because equipment has gotten way too large,” he says, adding that compaction is damaging soil health. Shearer predicts that by 2024, U.S. farmers will be buying 200,000 autonomous tractors a year. Autonomous Solutions Inc. in Utah even has a fully automated platform called Mobius that that allows an operator to monitor multiple vehicles, i.e. that 25 to 30 tractors that we talked about. 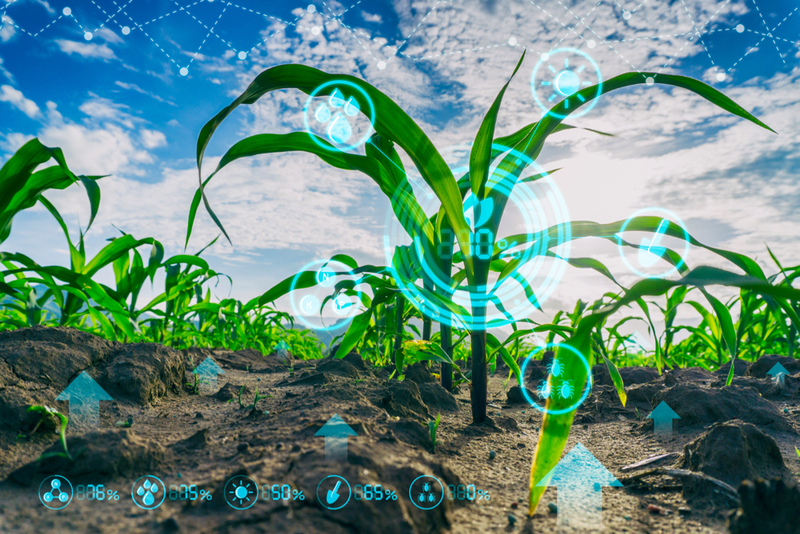 Already, high-tech monitors exist to send 9,000 email messages annually from inside each acre crop, and emerging technologies can increase that figure tenfold. 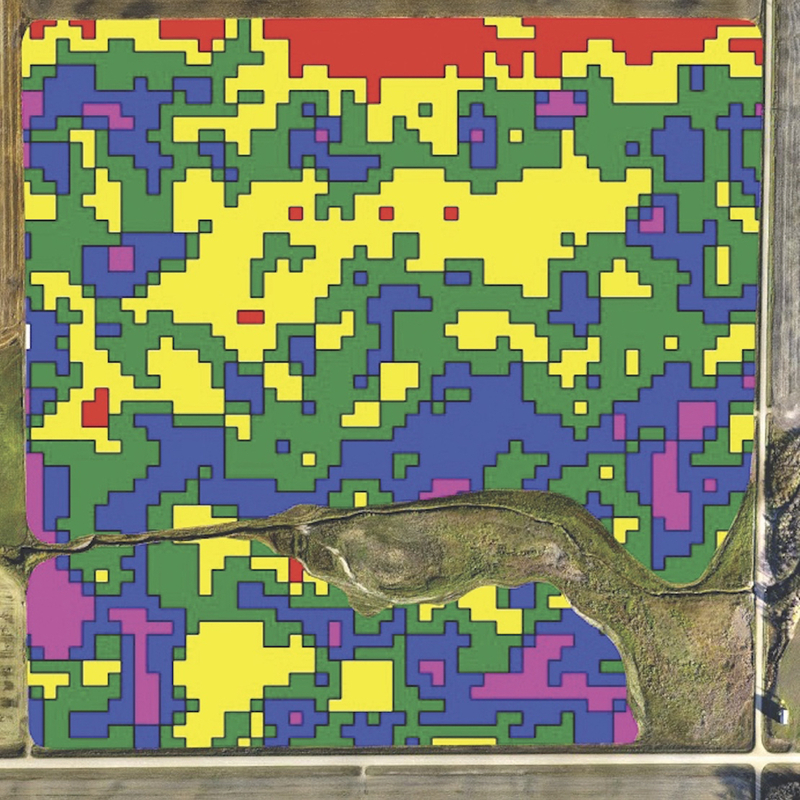 When this kind of remote information is linked to field machinery, the potential, in Shearer’s words, will be “tremendous” for crop management. But standardization is an issue, and with different companies being so proprietary about their innovations, systems can’t talk to one another, frustrating progress. 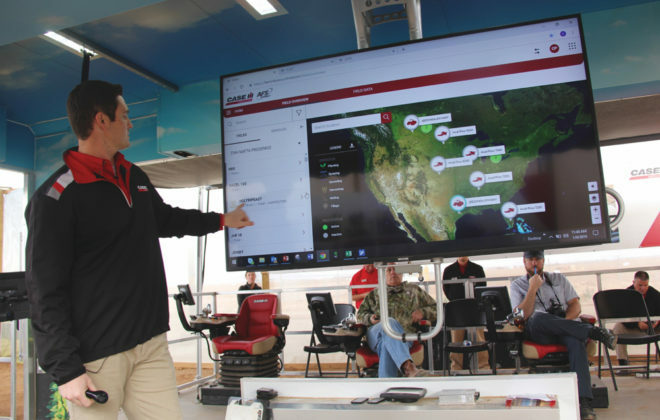 “It’s kind of the wild, wild west out there — a lot of different files and formats and a lot of different data moving in different directions,” Shearer says. It includes eight segments of the industry, including ag retail, crop nutrition and protection, precision agriculture, and grain and feed. Shearer says rural areas in the U.S., as in Canada, are woefully behind in access to high-speed data options. 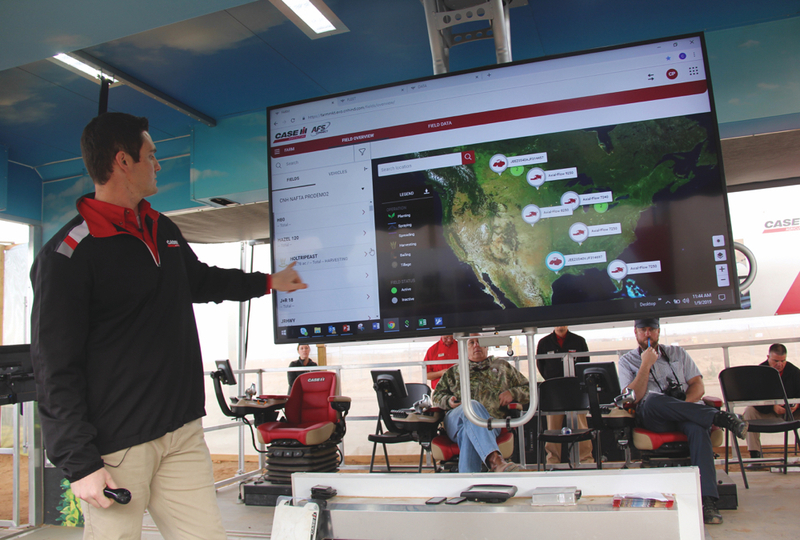 While tractors and machinery can be hooked up to the internet to store data in the cloud, live-streaming video, for example, is out of reach. 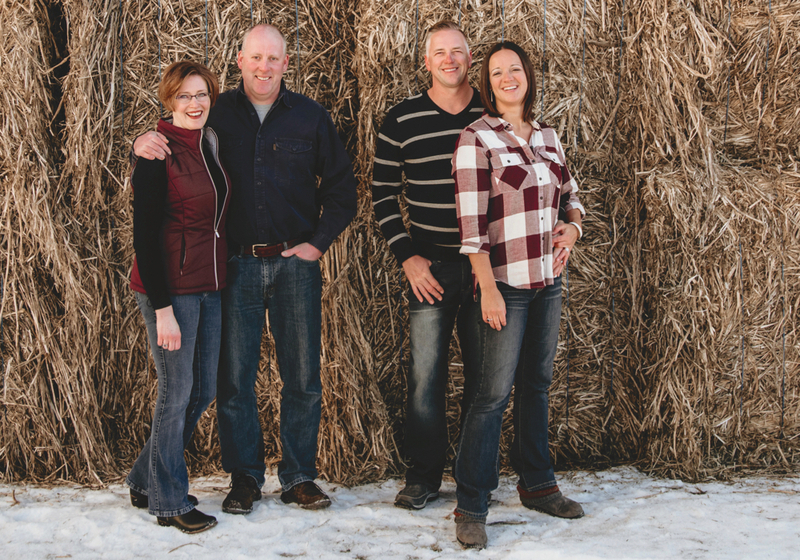 Shearer has recently returned from east Africa where connectivity is nearly non-existent and farmers spend most of their days searching for water for crops and livestock. Access to water is a universal problem, and Shearer says having data on where and when precipitation occurs would be a huge leap forward. Even in North America, whose fresh water supplies are the envy of the world, we have water issues. “We’re going to have to get better at using the resources we have,” Shearer says. Drainage systems, too, need to be modernized, by introducing the ability to control water flow so that nutrients can be prevented from moving off site and causing, among other things, toxic algal blooms. And then there will be the disruptive “Black Swan” technologies that none of us yet know about, altering how farmers farm and how ag business gets done. While there continue to be barriers — bringing down costs is a big one, as is data sharing — Shearer is optimistic they will be managed, and that the future of digital agriculture will be a more productive, profitable, transparent and sustainable one.